Bourbon Competition: Win £500 credit at TWE! 13 Comments on Bourbon Competition: Win £500 credit at TWE! The judges must have left their taste buds at home!!!! 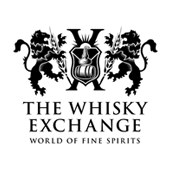 Editor, matured at The Whisky Exchange since 2017. Lives in the TWE website but escapes at weekends for hobbies that mostly involve getting rained on. Has spent the past decade doing a variety of writing and communications jobs, and once worked with the girl who jumped naked on Russell Brand on live TV. Bright eyed, bushy tailed and fresh out of uni, Ning has joined TWE in the hopes of learning about booze. Growing up in the middle-of-nowhere in Scotland, whisky (and tea) runs through her veins and she now spends her days in grey London writing about new products and more for the website. 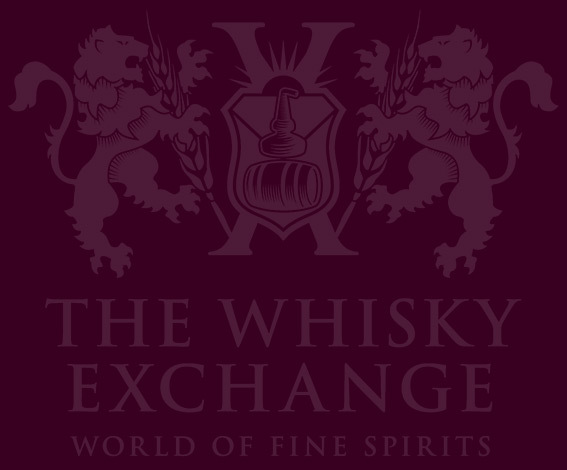 Co-owner and founder of The Whisky Exchange, Sukhinder has been at the forefront of the sale, sourcing and collecting of old and rare whiskies since the late 1980s. An avid whisky fan, Tom cut his teeth as social media golem in the travel industry before developing an enduring desire to express himself in more than two-sentence snippets. Freed of those syllabic shackles, he pursues a campaign of rampant alliteration across the TWE blog, website and media channels. Alex developed a love of all things cocktail and fine drinking from an early age, and has been working in the drinks industry since the late 1980s. He started in bars in Oxford and London, but his love of whisky came later. He admits to spending all of his spare time acting like a three year old. Manager of our Fitzrovia shop and head of events, putting together the extensive program of masterclasses and tastings that we run during the year, most of which you can read about here on the blog. Sometimes he even gets time to write a post of his own. Dawn wowed the London restaurant scene as a sommelier in some of the capital’s hottest spots, including Zuma, The Square and The Ledbury before joining Selfridges as head wine and spirits buyer. 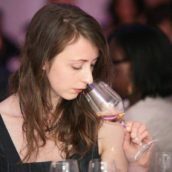 In 2015, she became head buyer at TWE, and she’s also a Master (‘Mistress, actually…’) of Wine. A walking whisky encyclopedia who was well versed in the dark arts of whisky sales even before we tempted him into the TWE family back in 2007. These days he can be found in the shop and occasionally putting hand to keyboard for the blog. A west Londoner by birth, Ed left Berry Brothers & Rudd in 2010 to become a freelance writer and educator, and works part time in our shop. In recognition of his love for all things burnt, he became a Mousquetaire d'Armagnac in 2008. Born to a father in the wine trade, Leonora was introduced to the drinks industry at an early age and spent many a school holiday wandering around the vineyards of the Mosel Valley. She carried on the family tradition, moving into the world of drinks PR before joining The Whisky Exchange at the beginning of 2017. Born and raised just a stone’s throw from head office, Michael is a true graduate of The Whisky Exchange. He started working at TWE in our warehouse in 2009. Since then, he has spent some time working in almost every role from packer to web content editor. These days he is our buyer of old and rare spirits. After working his way round a plethora of drinks companies, Ollie joined TWE's shop team in 2011. He soon headed for the safety of our head office and then jumped ship to Elixir Distillers, where he selected, blends and creates new whisky releases. A 2013 addition, Rocky joined us from Berry Bros, where a smorgasbord of roles in seven years culminated in exile to Basingstoke as a Spirits Specialist. Responsible for making sure things go live on the website, he also helps out the team with their travel queries.